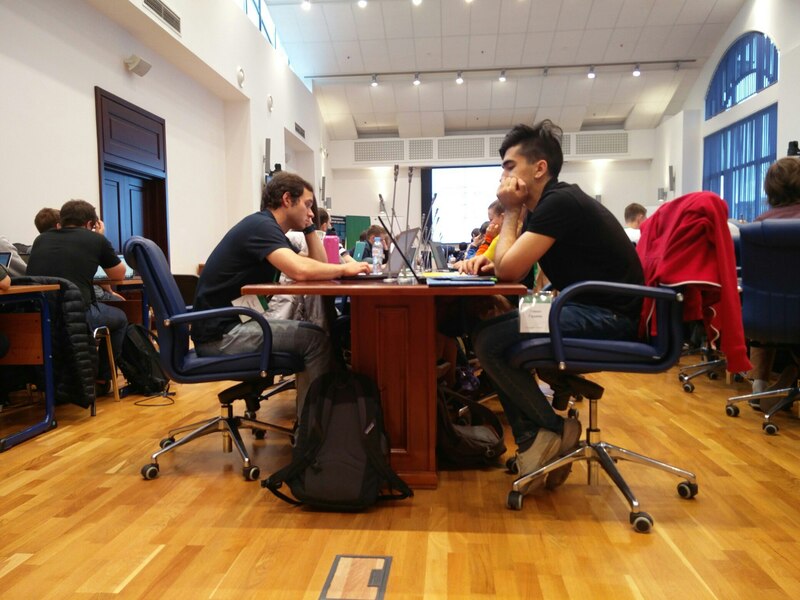 From August 26 to August 30, Bayesian Methods in Deep Learning Summer School was held in Moscow, organized by the International Laboratory of Deep Learning and Bayesian Methods of the Higher School of Economics. The school was attended by 96 students, graduate students and industry representatives, selected from almost three hundred applicants. Together with representatives of seven Russian cities, participants from 7 countries came to the school: Great Britain, Spain, Netherlands, Belarus, USA, France, Switzerland. Most of the participants have long been engaged in deep learning research and wanted to know what are the advantages that Bayesian approach provides for this area. Some participants were looking for the new research directions. The school brought together representatives of universities and industry, becoming a platform for the experience exchange. The school was opened by Vice Rector of the Higher School of Economics Maria M. Yudkevich, Dean of the Computer Science Department Ivan Arzhantsev and Head of the school Dmitry Vetrov. Maria M. Yudkevich noted in her speech that the summer school is an opportunity not only to gain new knowledge, but also to find partners for future projects and research. 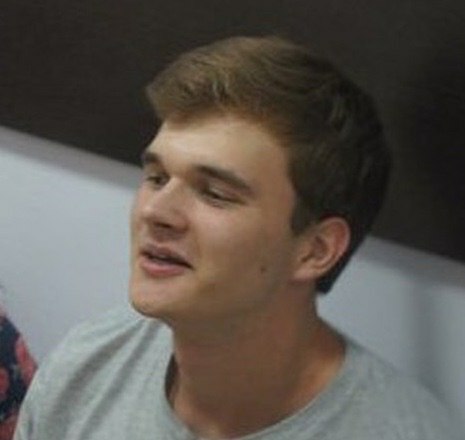 The lectures of the summer school came from FCS, Skoltekh, Google DeepMind, Moscow State University and Yandex. During five days they read lectures about neuro-Bayesian methods, important aspects of neural networks training and probabilistic models. The school began with the introduction into deep learning, Bayesian methods and stochastic optimization and a review of scientific achievements in these areas. This material was fundamential for further lectures: about variational autocoders, Bayesian methods in reinforcement learning, Bayesian regularization of neural networks, etc. Participants noted that the lecture material helped to understand not only how the method works, but also how to implement it effitiently. Everyday lectures were concluded with a two-hour practical seminar, at which participants implemented the methods studied at that day. For example, at a seminar on attention mechanisms that took place on the third day of the school, participants trained a neural network that generates captions for images. 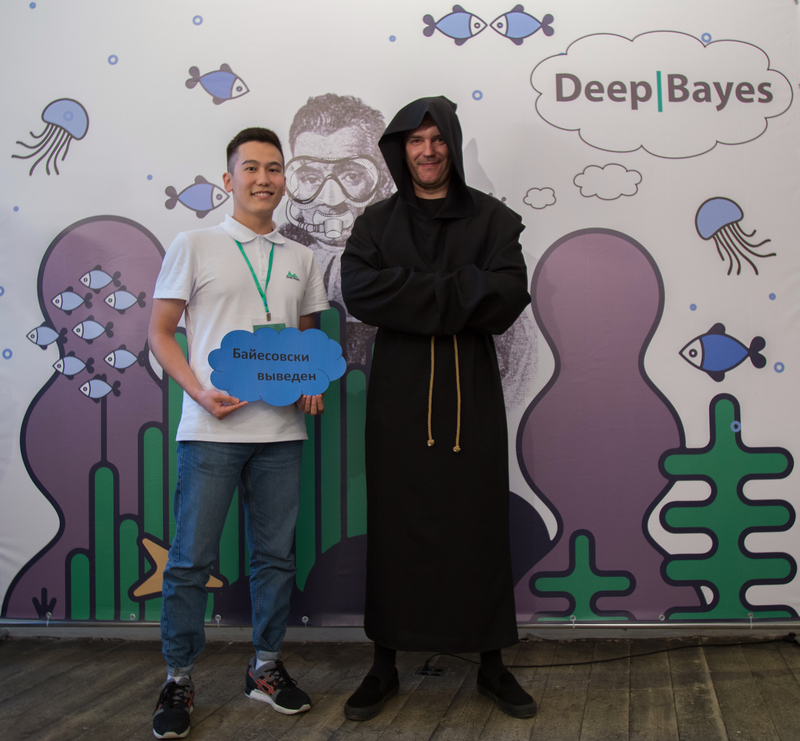 At the last day there was a party with the press wall called DeepBayes. During the school participants posted in social networks photos with official school's press-wall. All school materials are available online: lecture's and seminar's video (in Russian) — on youtube-channel of the faculty, lectures (in English) and seminars materials (in Russian) are avialable under the links. 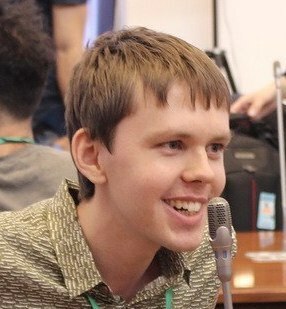 In HSE there are a lot of conferences and summer schools, but the example of DeepBayes.ru is unique in its way. Prepare almost "exclusive" materials on many subjects, make the organization of the school at the highest level even in everyday life, find a place and thoughts for both the academy and the industry - all these tasks have been accomplished. This is not surprising - I closely follow the work of the Bayesian methods group and their research areas: here is always a reference point for useful and "on the tip" of science fundamental research and approaches. Thank you, DeepBayes.ru, and good luck in new research! Summer school is a bright event in my life. Without it, I would hardly be able to systematize my knowledge of modern machine learning and learn new interesting people, because in my city there are no such opportunities. The school was held for 5 days, and topics of lectures or seminar was known in advance, and I think no one would want to miss any of these days. The schedule was designed so that each day and the lectures inside each day strongly depended on each other, so there is no point in missing something. The approach is such that if one of the participants has not understood all the material presented, then this participant has at least become interested in mastering this material, and in fact the motivation is already half the success. As a graduate of HSE, I knew many teachers before school, and was very glad to have the opportunity to talk with them in breaks.